Before we hear Hye-won speak a line of dialogue, we hear her stomach growl. It’s the sort of cinematic growl that spells an existential hunger, the kind that can’t easily be satisfied by pre-packaged meals or bulk preserves. It’s the kind that requires a self-cultivated nourishment, where you put in the work to restore the soul. The kind that inspires Hye-won to quit her convenience store job, leave her boyfriend, and head off to her childhood home in the countryside, the fertile grounds where her magician of a mom whipped together a youth full of delicious tonics and loving meals. Any doubts we have about Hye-won’s survival abilities are quickly dispelled through breathless scenes of food preparation. For her, conjuring multi-layered rice cakes or simple kimchi soups out of ordinary ingredients is like riding a bike for the first time in a decade. Flowers enrich broths, grated tree branches dance atop pastas. But Hye-won soon realizes that lodged in her muscle memory is the long shadow of her mother, who despite her wily ways around the kitchen, also left Hye-won as soon as her daughter finished high school and parental duties ended. While mom’s vacancy is felt throughout the old house, her spirit models an empowering self-sustenance, the single mom now inspiring a liberated young woman. Between potato sprout wizardry and moonshined makgeolli, Hye-won finds time to re-kindle old friendships, lead around a puppy, and nurse her recent breakup – all while the cinematography lushes over seasonal colors and food preparation that leaves jaws dropped and stomachs growling. The wonderful Kim Tae-ri (The Handmaiden, 1987: When the Day Comes) brings a vivacious charm to the film’s minimal plot, while the legendary Moon So-ri (Oasis) brings such magnetism to her occasional flashback cameo as Hye-won’s mom, leaving no doubt what a spell she’s cast on her daughter. 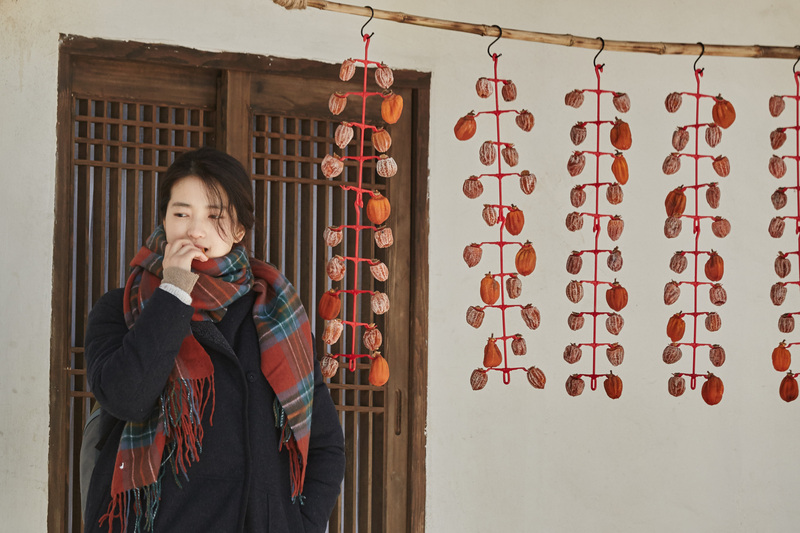 Korean cinema is first and foremost an urban cinema, even in its retreats to the countryside. While LITTLE FOREST addresses the viewer as a dazzled city-dweller, director Yim Soon-rye infuses the story with an autonomous rural relaxedness, perhaps an ode to the light breeze of the Japanese source material, but perhaps too finding in the culinary nationalism an alternate cadence for self-care in Korea today. Admission includes a special post-screening FILM TO TABLE reception.